on Regal Limousine to get you there on time every time. 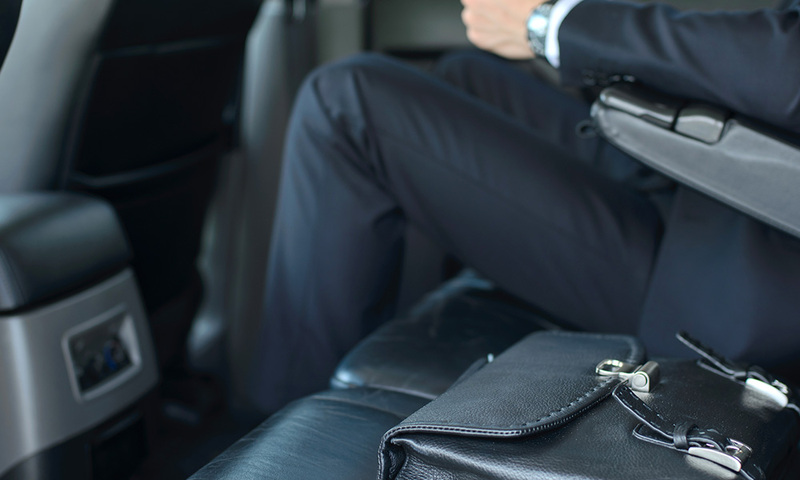 With just one phone call, our dedicated team of professionals will help you manage all of your business and personal destination ground transportation anywhere in the world. You can also use our handy online reservation system to make your reservations, print receipts, and more. For the best Limo service contact us @ 941-351-2547. Regal Limousine Service provides quality airport transportation for business travelers and frequent flyers at points over the world. We service all International and private airports around the globe and most private airstrips at exotic locations. Regal Limousine Service can arrange all your ground transportation services for your entire trip with just one phone call. 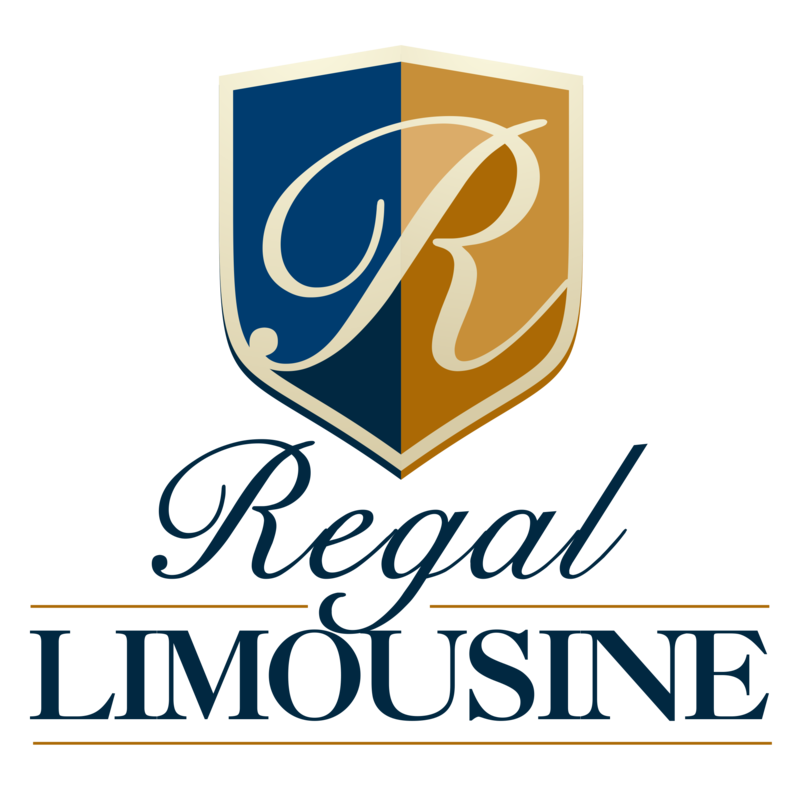 Regal offers Prom Night Limo Services-Stretch out your prom night with before and after parties and transportation for your whole group in one of our stretch limos. Enjoy the elegance of one of our most luxurious cars to add more memories to an already memorable night. Be sure to book early during prom season to insure that you get your choice of limos and times. Add to the fun of your travel experience by using one of our Limousines to take you to Tampa and Sarasota . We know the inside scoop on each location, and our driver can even help you with recommendations you won’t get anywhere else. Regal Limo Service is dedicated to developing and maintaining a long-term relationship with our clients, providing safe, reliable, and luxurious Sarasota Limousine Service. 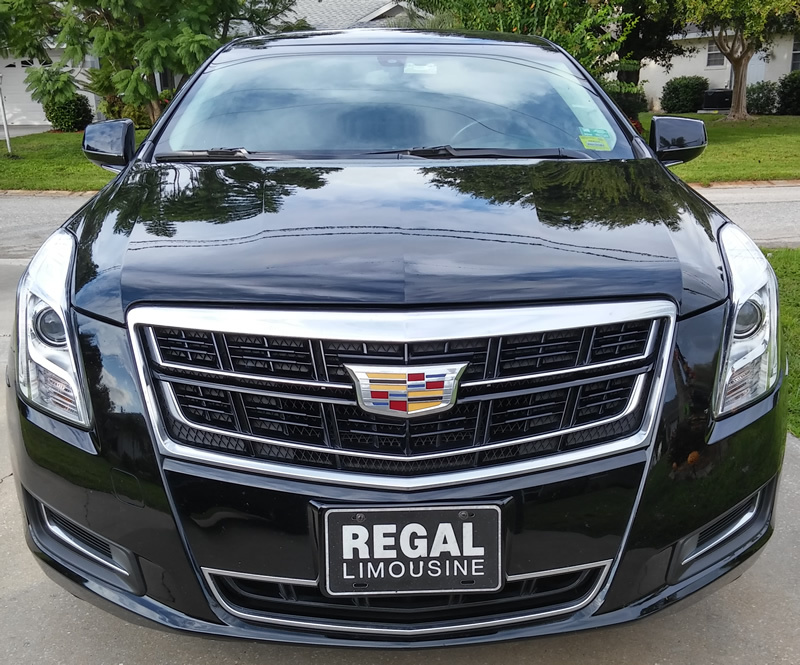 From airport limo service, corporate events, to leisure outings, you can rely on Regal Limousine to get you there on time every time. Traveling is stressful enough without the added worry of Airport Transportation in the Sarasota – Tampa area. With airport sedan and limousine service from Regal, we take the stress out of your travel experience. No need to worry if your flight is late, Regal monitors your flight and adjusts accordingly to greet you upon your arrival. Our years of experience are accentuated by our relentless commitment to serving our customers with special attention to detail. 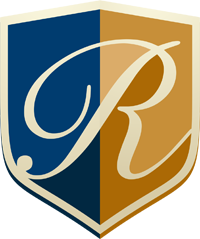 Regal has been voted “Best Limousine Company” by the Sarasota Herald Tribune year after year. Our chauffeurs are multilingual and dressed in a professional manner. We maintain a fleet of late model vehicles which are impeccably clean and fully licensed and insured. Our secure online reservations system makes booking reservations as easy as a click of a mouse. Clients are able to access their account, add new reservations, view and modify existing reservations, and access completed itineraries. 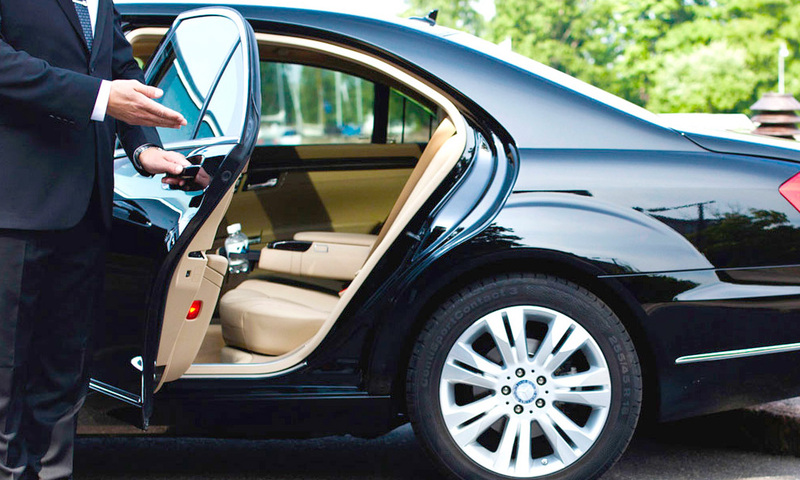 Ride in comfort and style with the limousine and sedan services of Regal Limousine. Get in touch with us via phone or email to learn more about our rates and vehicles. 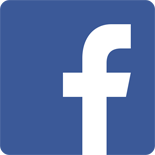 You can also ask about our secure online reservations and account management options. We look forward to serving you.